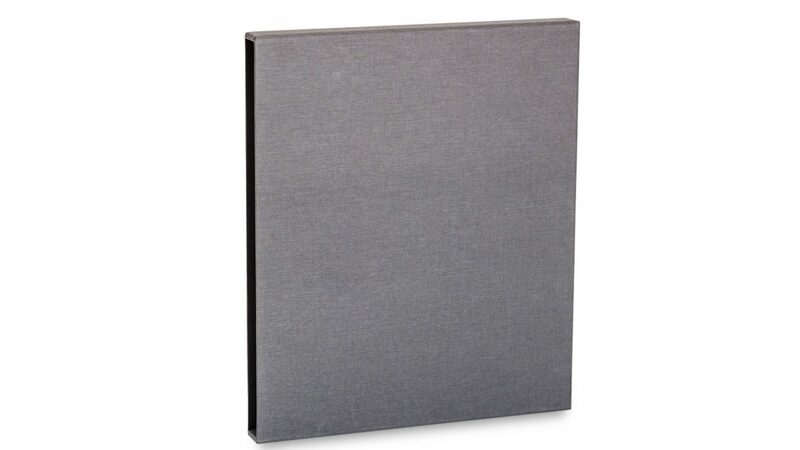 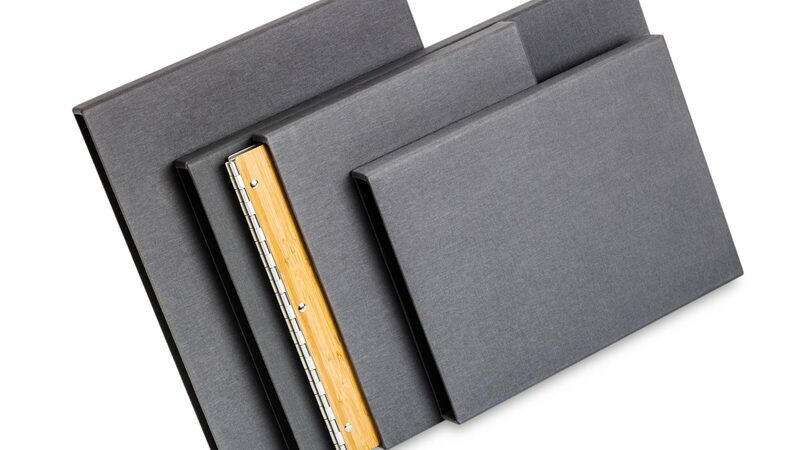 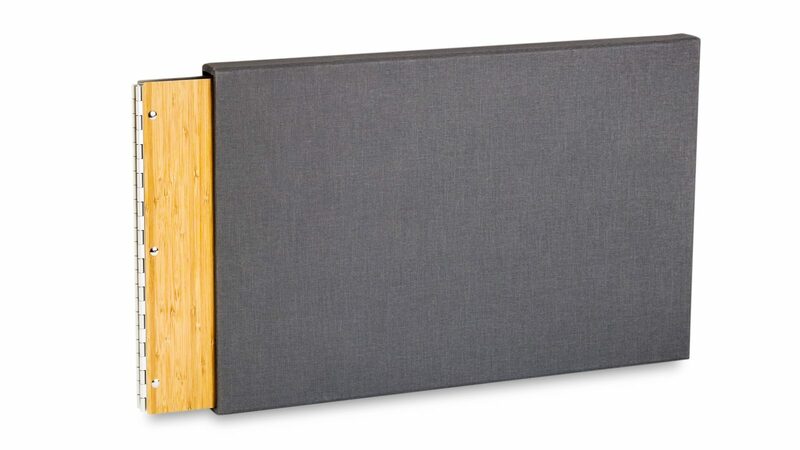 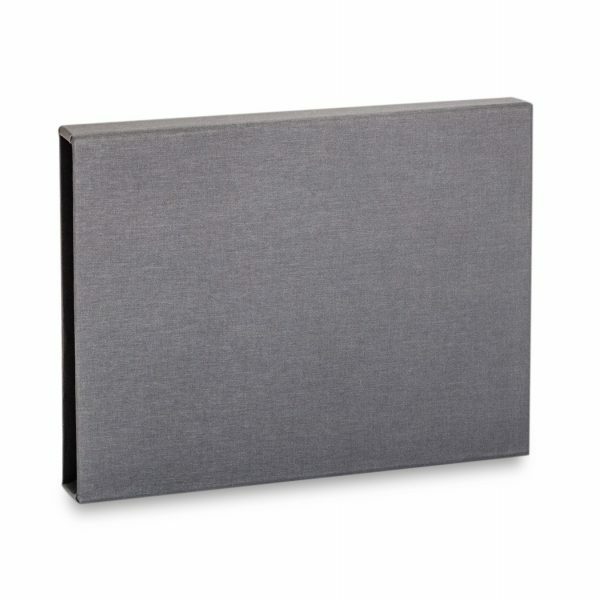 Made of rigid binder board and soft linen cloth in slate grey, the Potrero Slipcases are a great way to protect and showcase your Presentation Book. 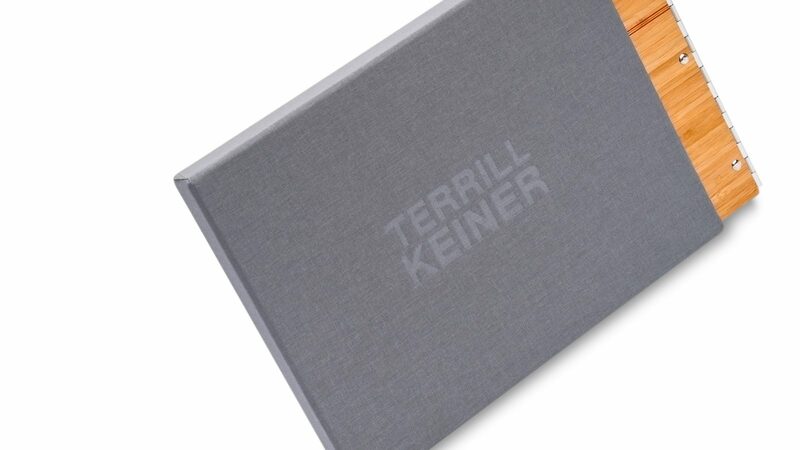 Available in four formats. 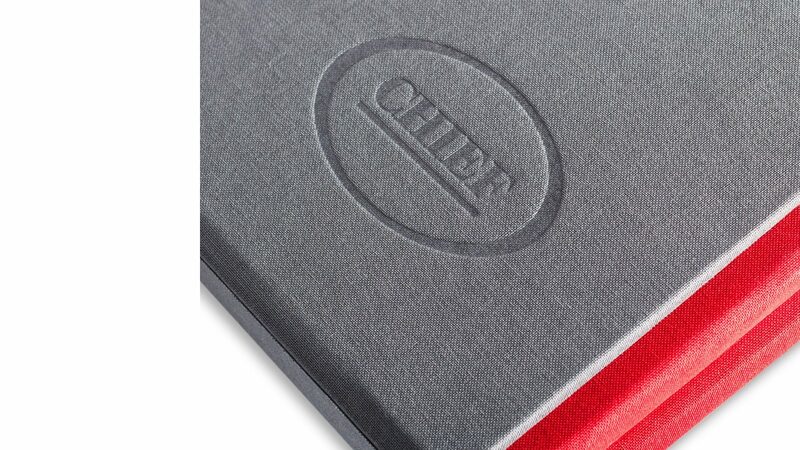 Add a blind deboss of your name or logo for maximum impact. 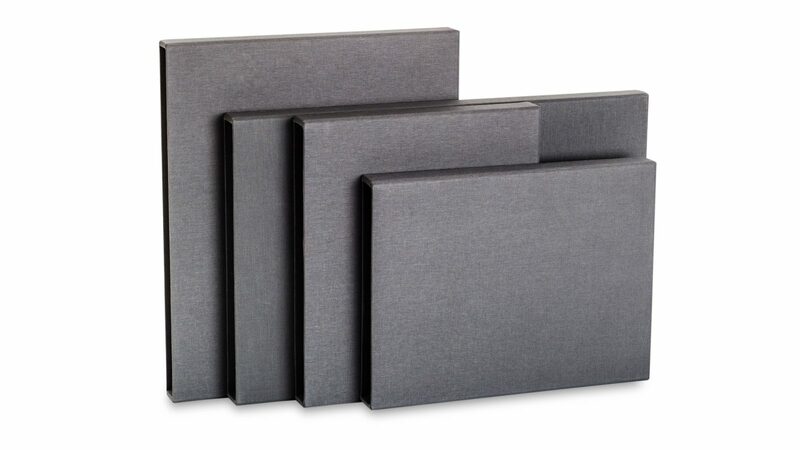 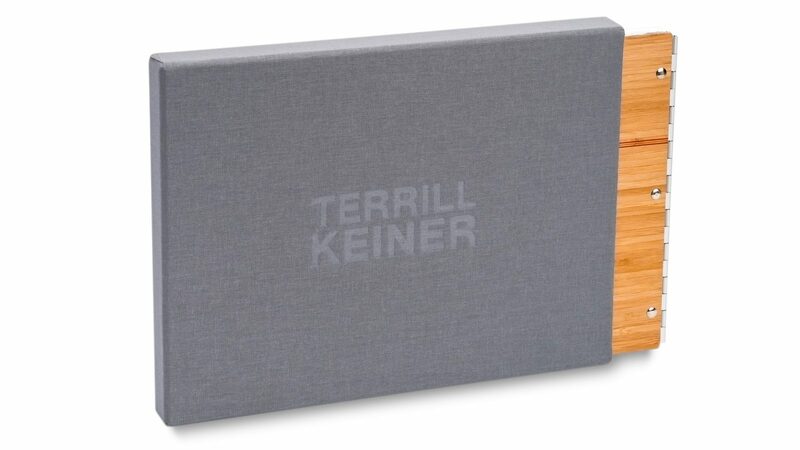 Potrero Slipcases — Slate / Landscape / 8.5 x 11 has been added to your cart.